Skin tags are small growths, or flaps of tissue, that stick out from the surface of the skin. They are normally soft and hangs from the surface of the skin. Mostly on the neck, eye, and breast etc. Small skin tags may grow into large tags. Even though this skin condition is not treated as a serious medical issue, most people want to get rid of the tag and get back their natural smooth and good looking skin. 1. TIE SKIN TAGS WITH A STRING. When skin tags get larger, it is easier to hold them and even much easier to get rid of them. All you need to do is get a string (tiny rope) and tie the tag with it. It doesn't hurt or maybe just a little. Using the string to tie the tag prevents blood from moving into the tag which makes the skin tag lifeless and hence making it fall. Skin tags can be removed with garlic. All you need to do is crush some garlic. Maybe a clove of garlic or half a clove depending on the size of the garlic. Place the crushed garlic on the skin tag and tie it with a cloth or bandage and leave it overnight if possible. If your skin is so sensitive, then I'd suggest you don't go to bed with it. We have heard about baking soda for cleaning, treating acne (pimple) among others. Now you should know baking soda can also be used to remove skin tags. In just 5mins or less you can prepare your skin tag remedy by mixing baking soda with a good amount of castor oil to form a paste. Apply this paste on your tag, tie it if possible and leave it overnight if you can. The acidity of pineapple has been said to be helpful in removing skin tags. It causes the cell to die and fall off. Next time you're eating pineapples, you should keep a few slice for your tag. Before applying pineapple to your skin tag, make sure you've washed the affected area thoroughly. Squeeze and drop the liquid on your tag and if possible leave a slice on the tag and tie it with a cloth or bandage. Repeat this for good result. Apple cider vinegar is useful when treating hair loss, weight loss, and other health issues. Vinegar is very useful and with its pH, its good in helping solve many health issues. The acidity of apple cider vinegar (ACV) can help remove skin tags from our body. It breaks down the cells and causes the skin tag to shrink and fall off. Soak a piece of clean cloth or cotton in the ACV and rub it on the tag. You should leave this for a couple of minutes and repeat it at least 3-4 times a day for good results. It is advisable to use ACV with the mother for a quick and fast result. This contains all its benefit. There has been some evidence about banana peels being a way to remove skin tags. It has been said that the peels cause the cells to die making it fall off. 1. 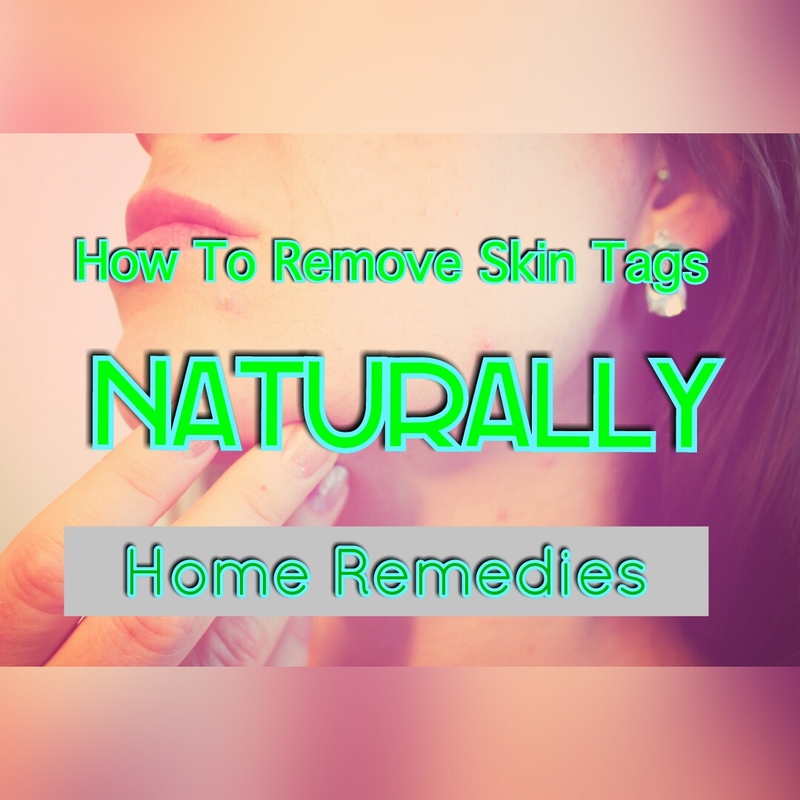 All these tips have been proven to help remove skin tags. If you're patient and consistent, these tips can remove your skin tags in few days or weeks. 2. You should be extra careful when trying to remove skin tags from sensitive areas like the eyelid and genital areas among others. 3. You should consult your doctor for proper diagnoses if you're unsure that is a skin tag or others skin related issues.